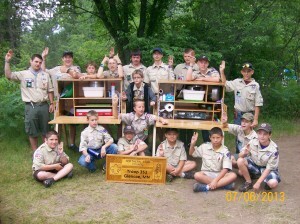 Boy Scout Troop 352 is chartered by Glencoe VFW Post 5102. If you would like to join Troop 352, please attend one of our meetings, which are held on Sundays. See the Calendar for more information.